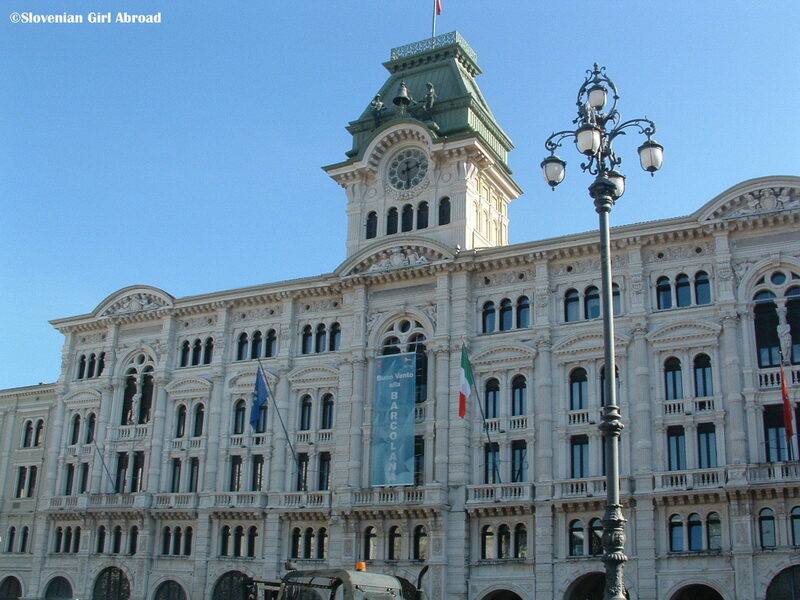 In today’s Blast from the Past post I’m taking you to Trieste, a city in northeastern Italy by the Adriatic sea. Because it is very close to the Slovenian border, it was an ideal place to visit on a day trip back in autumn of 2008 when I still lived in Slovenia. Here are some photographs I took on this trip. I hope you’ll enjoy them! 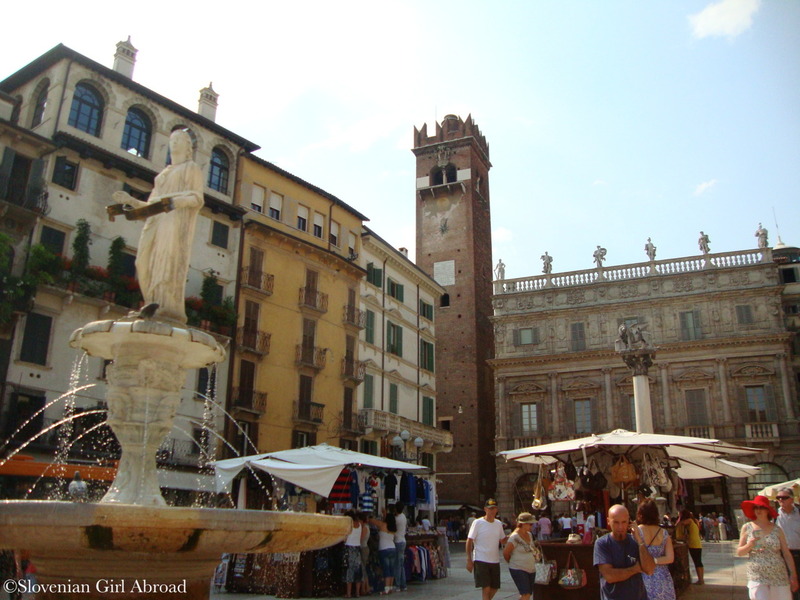 Today’s Blast from the Past post is taking you to Verona in Northern Italy. I’ve visited this lovely town at the banks of river Adige in June 2010 in company of my husband. We strolled around the old town, which has been inscribed to the UNESCO Word Heritage List and enjoyed the vibrant atmosphere of the city. Here are some photos we took while exploring Verona. Hope you’ll enjoy them. While I’m packing and preparing for my trip to Seychelles, I’m remembering my past travels in yet another post from the Blast from the Past series. This time I would like to take you back to warmer days of June 2013 when I travelled to beautiful Sardinia in Italy. My husband and I spent our holidays touring the island, enjoying its beautiful beaches and exploring lovely towns and villages. 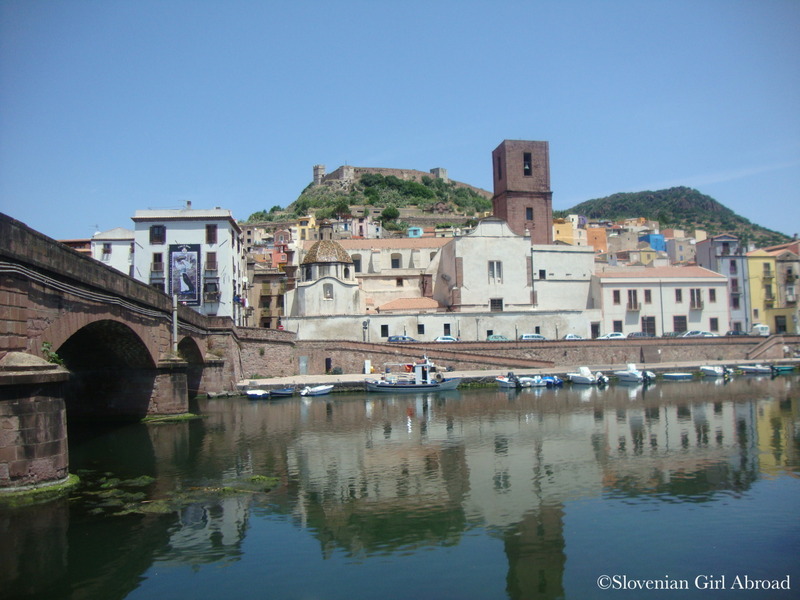 This particular set of photos was taken in Bosa – one of most picturesque, but also most quiet and boring towns we’ve visited in Sardinia. 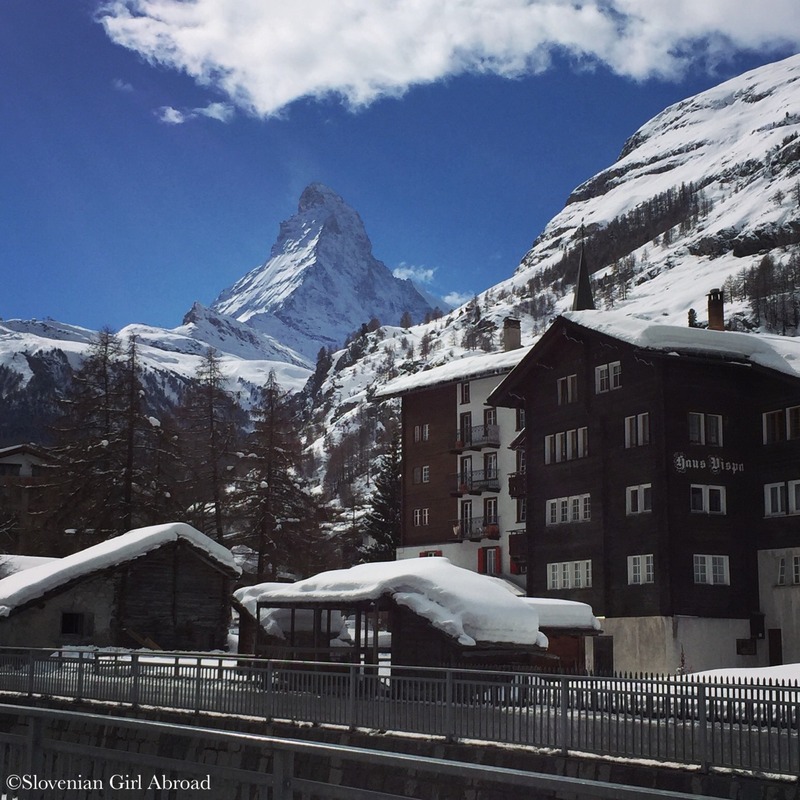 After our trips to Zermatt in November in December my husband and I were showing our photos and praising the beauty of Zermatt village to our families. My father, who is a avid skier, was fascinated. 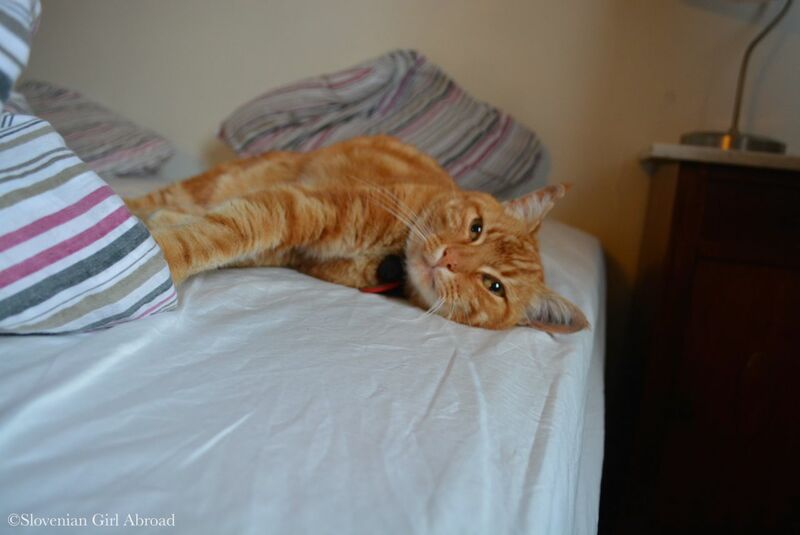 Every winter he comes to visit us in Lucerne to spend some quality time together. Impressed by our Zermatt experiences he asked us, if we could organise ski trip to this lovely village. Of course, we did. 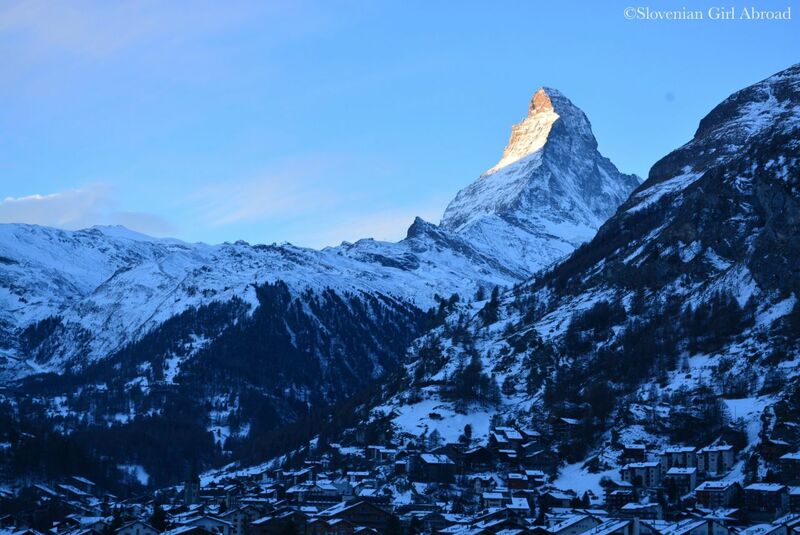 My husband and I both loved our trip to Zermatt in November. Therefore we didn’t hesitate much when our friends invited us to join them on their ski trip to Zermatt. As it was a weekend after my birthday, we also celebrated my birthday at the snowy slopes of Zermatt and Cervinia. Today’s Blast from the Past post is taking you to summer 2011 when my boyfriend and I went on a cruise. 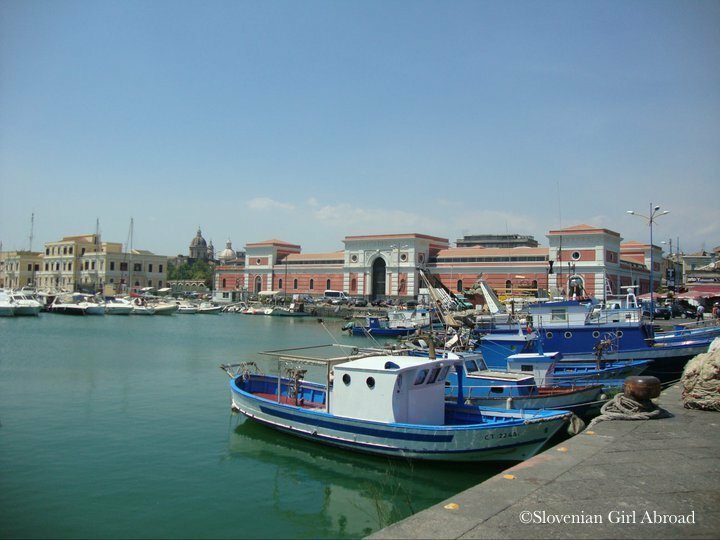 One of the stops of our journey around western Mediterranean was Sicilian town Catania. Here are some snaps we took during our walk around the town. To me, Milan doesn’t have a charm many other Italian cities do. It is big, fast-paced, dull and overly urban. I do understand why it is sometimes left out of the mainstream tourist itineraries. 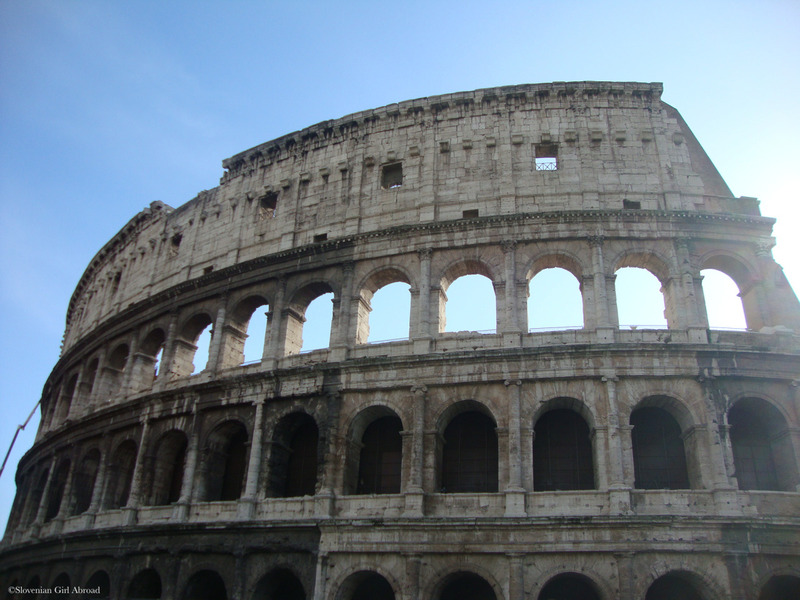 However, there are some really cool attractions to visit there. 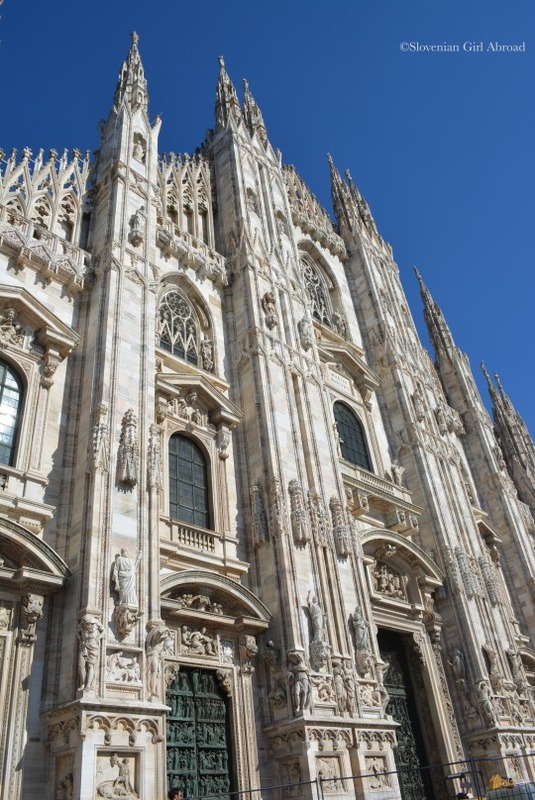 My favourite of them is the Milan Cathedral (Duomo di Milano), a majestic Gothic cathedral, which I’ve visited again on Wednesday.